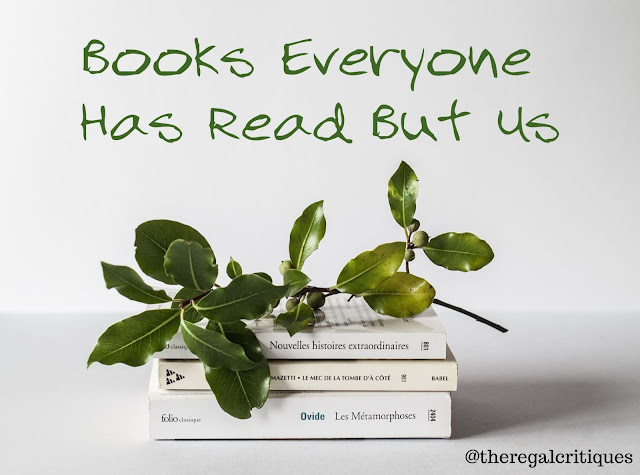 Do you ever feel left behind with popular books? Are there any that you really plan to get to soon (promise)? Share a link to your TTT's with us!! 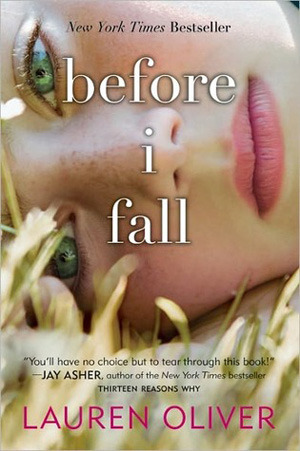 I was obsessed with Lauren Oliver’s books when I was younger, they were pretty much the first YA’s I got into, so Before I Fall is very nostalgic for me. 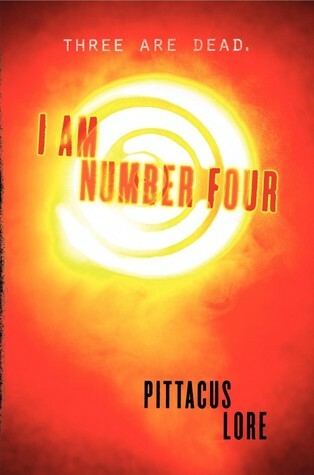 It’s not a perfect book but back then I thought it was the most incredible thing I have ever read lol! I was so late to the Lauren Oliver books - only started reading them recently and keep putting off Before I Fall because I just know it will be super emotional!! 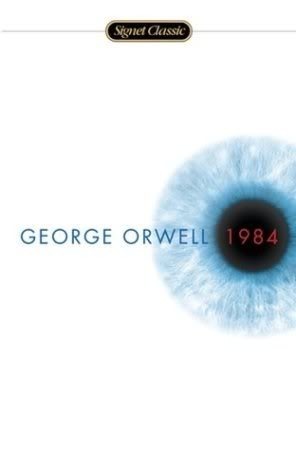 I've only read A Wrinkle in Time (a close friend was obsessed with L'Engle's works, so it was kind of a must that I read some) and 1984 (which I did read for fun, but it was also required reading at school). So, it's not just you guys for most of these! 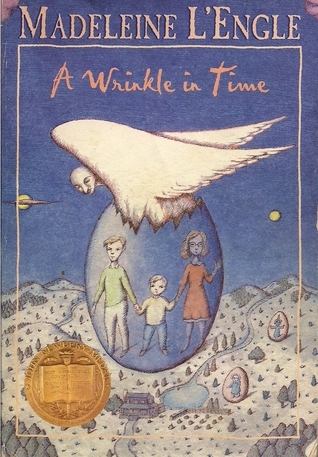 I really want to read A Wrinkle in Time, especially cause of the movie just coming out - and I never read 1984 for school or otherwise but feel like I should! I don't even know!! It just passed me by somehow and now it feels weird to go back and read it! I've been wanting to read Before I Fall for forever seems like. I like Lauren Oliver too but never seem to get to it. And oh my gosh The Long Way To A Small Angry Planet is one of my favorite books! 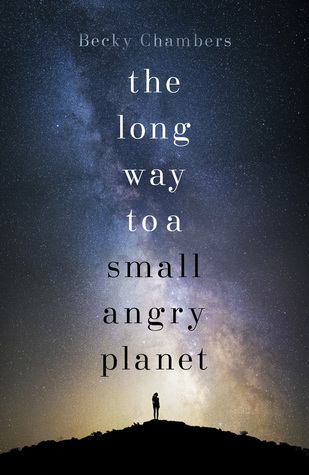 I have The Long Way to a Small Angry Planet so HIGH up on my TBR list right now because all I ever hear is how incredible it is! 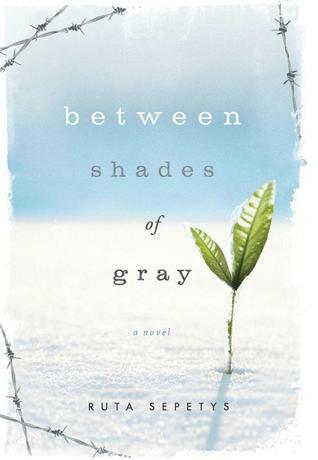 I haven't read Between Shades of Grey either. You're not alone there. I haven't either but should because her writing is superb and she always covers just unique and interesting bits of history. If it's any comfort, I only read Wrikle as an adult. I'd have hated it as a kid, but even though I detest sci-fi and fantasy, I LOVED it as an adult. Good lists! That's kind of a relief to hear. I always worry with "childrens" books that if I read them for the first time now they just wont have as much impact on me. I actually haven't read most of these! 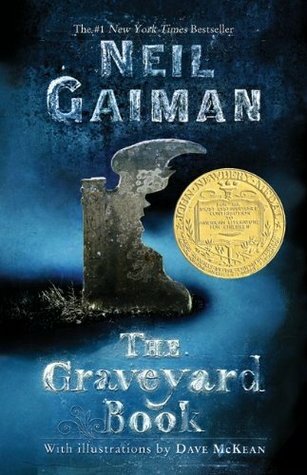 I've read ASOUE, Between Shades of Grey and Charlotte's Web and that's it. I'm feeling a lot better knowing how many other people haven't read these either!! I keep meaning to read the Angelfall series, Veronica, and it just hasn’t happened yet. 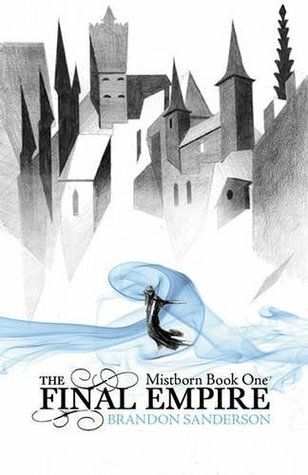 Even my husband read the trilogy but I still haven’t made time for it. Haha! I am always trying to separate books I think I SHOULD read from books I actually WANT to read so I'm a little jealous of your certainty on not intending to read them anyway! 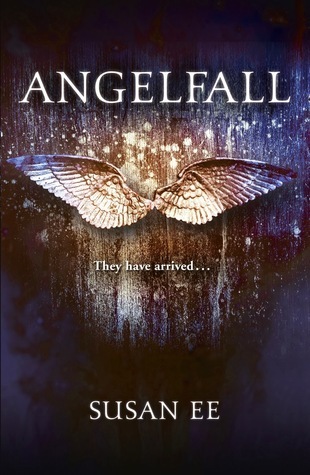 The Angelfall series is great, I hope you (and Vera) get to read it soon!! The longer a book is on my TBR or the more hype it receives the more I seem to push it back so I totally feel you on that! I feel like a lot of classics work that way - they're classics for a reason and brilliant but wont always click for everyone. I definitely want to try it though! Same! The sequels look incredible too! 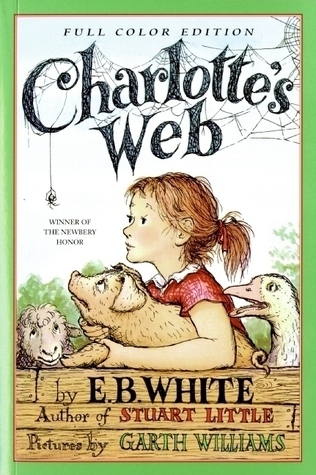 Because I didn't start pleasure reading again until 2014, there are decades of books I missed out on, but I guess I should thank my english teachers, because I do have a good foundation of classics, which everyone seems to have read (1984, Charlotte's Web, A Wrinkle in Time). I am hoping I get some open time in my reading schedule, because I have been wanting to binge on Marchetta's books. 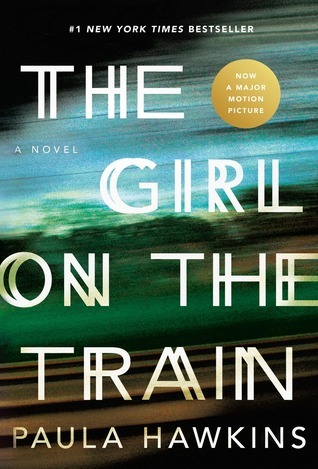 She gets all the raves, and I must see what everyone is going on about. That sounds like one heck of a reading slump! To be honest we did not read nearly enough in my English classes so most of the classics I've read are thanks to my Mother (who is wonderful). 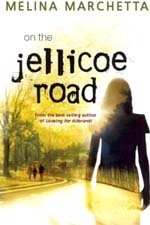 I've only read Jellicoe Road and the Finnikin of the Rock series but both were excellent! Yeah all the YA, I don't read that genre!! But they LOOK good. SO I tried one-The Final Six-excellent read. I can't imagine not reading YA - its so diverse in so many ways I always feel like its got something for everyone! I haven't heard of The Final Six so will have to check that out! The only one of those that I've read is More Than This, so you're in good company! 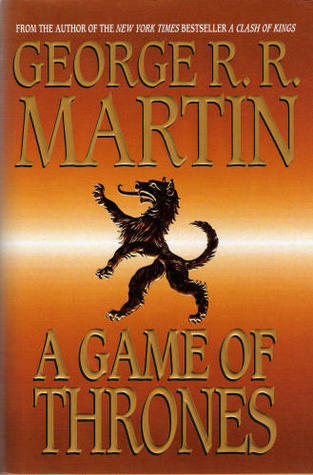 I pretty much haven't read any popular book in my life LOL (well, except a handful or such). 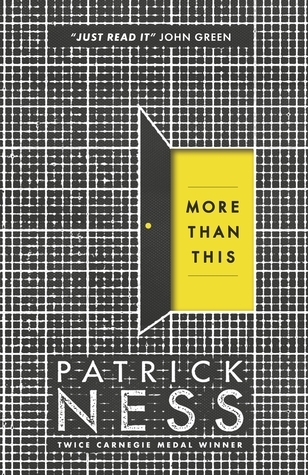 More Than This is so good!! Popular books are so stressful to read though because I always feel guilty when I don't actually like them that much! 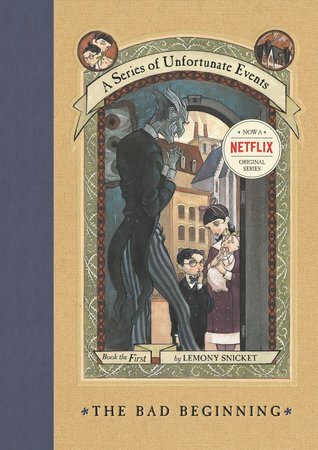 The Lemony Snicket one is weird to me because I've never read it but somehow know everything that happens in it? I'm currently loving the Netflix show!! 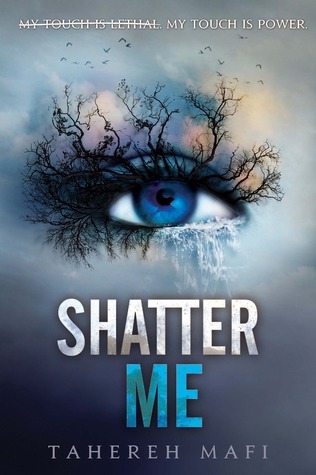 I actually haven't read many of these - I have read Shatter Me, and I read A Series of Unfortunate Events when I was younger. I'm currently reading The Final Empire - it's such a good book! I totally get what you mean though, I do sometimes feel like I'm missing out on the hype of a certain book. I really need to read The Final Empire because everyone loves it!! But they always seem so daunting to me! !